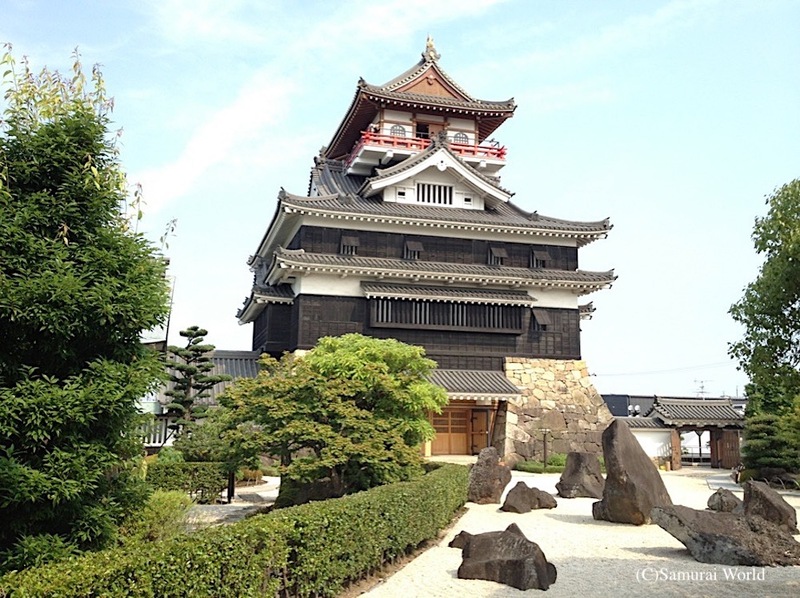 Kiyosu Castle was the starting point for many of the historically significant samurai battles that took place in the violent Sengoku or Warring States Period (1450-1615). The major battles of Okehazama, (1560) Anegawa, (1570), Nagashino(1575) and Sekigahara (1600) were initially launched from Kiyosu. In 1555, after his father’s death, Oda Nobunaga enlisted the help of his uncle, Oda Nobumitsu, and together they attacked and killed Oda Nobutomo, the clan leader at Kiyosu Castle. 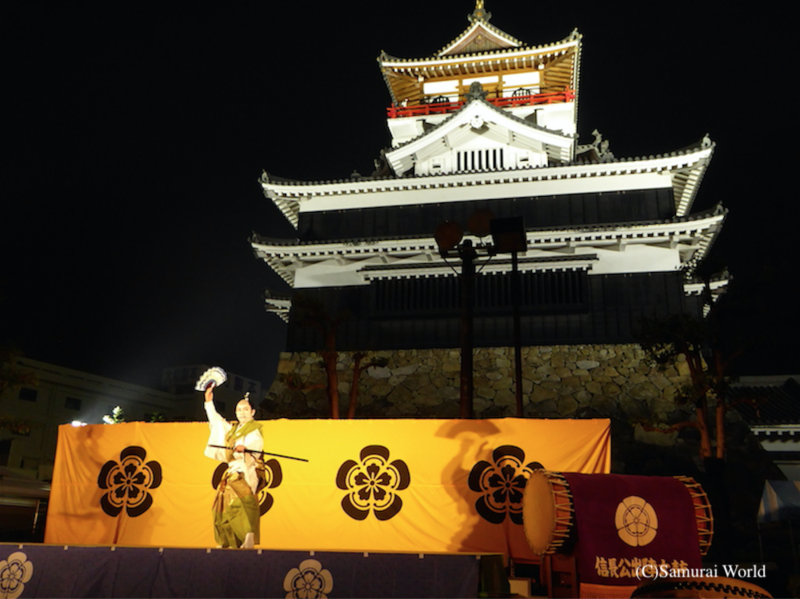 Nobunaga then moved from Nagoya Castle to Kiyosu. Two years later, Nobunaga’s younger brother Nobuyuki is believed to have conspired against him. Nobunaga discovered his brothers’ plot to oust him, and faked an illness to draw his brother close. 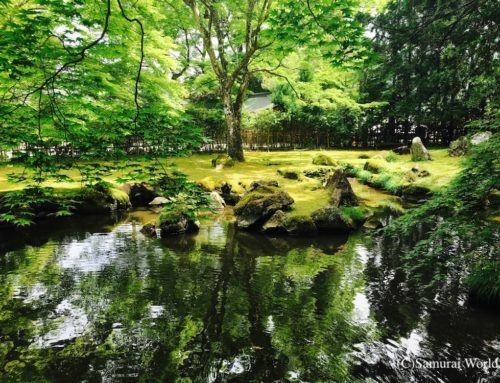 When Nobuyuki came to pay his respects to his “ill” brother, Nobunaga is said to have assassinated him within Kiyosu Castle, eliminating any opposition and ensuring clan stability. Kiyosu would remain his base for many years. 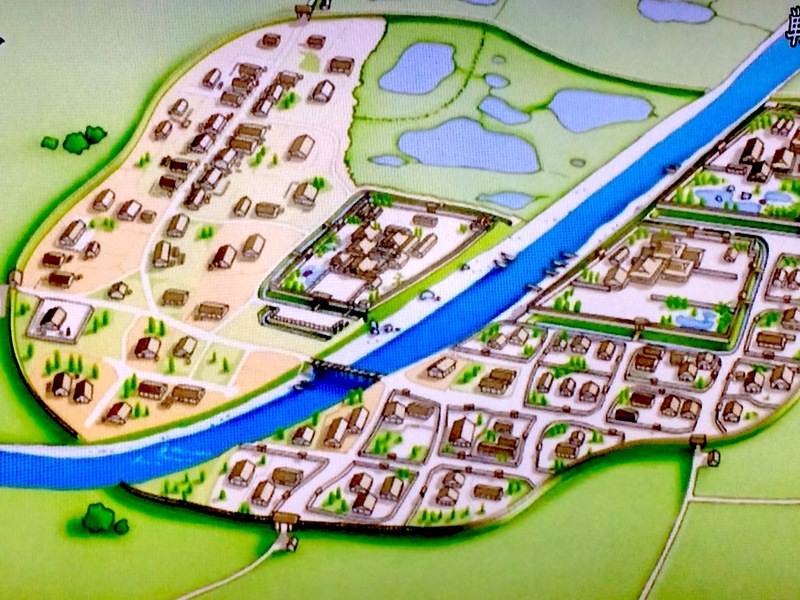 During that time, Kiyosu grew to be one of the more vibrant cities, spurred on by Nobunaga’s economic reforms and heightened security. 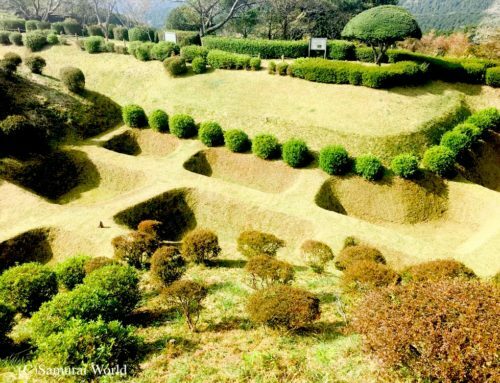 The castle once extended 1.6 kilometers east-west, and 2.8 kilometers north- south, having an outer, central and inner moat system. On July 16, 1582, just weeks after Oda Nobunaga was killed at the Honno-ji Temple in Kyoto, a very important meeting regarding the Oda clan’s succession was staged at Kiyosu Castle. This important meeting is known as the Kiyosu Kaigi, or the Kiyosu Conference. The Oda’s top retainers, including Shibata Katsuie, Toyotomi Hideyoshi, Niwa Nagahide and Ikeda Tsuneoki gathered at Kiyosu Castle to decide on Nobunaga’s successor. The conference was to become Japan’s first group-made political decision. As Nobunaga’s designated heir, Nobutada, had died at Nijo Castle immediately following his fathers death, the succession situation was further complicated. The leadership would be contested by Toyotomi Hideyoshi who suggested Oda Samboshi, the two year-old infant grandson of Nobunaga, and son of Nobutada, and Shibata Katsuie who championed Nobunaga’s third son, Nobutaka. It would appear to many that in raising Nobunaga’s grandchild to the leadership position, his “supporter” Toyotomi Hideyoshi could usurp power for himself in the name of Samboshi. The conference ended without resolution. The next few months saw rising tension between Hideyoshi and Shibata Katsuie, culminating in the battle of Shizugatake. 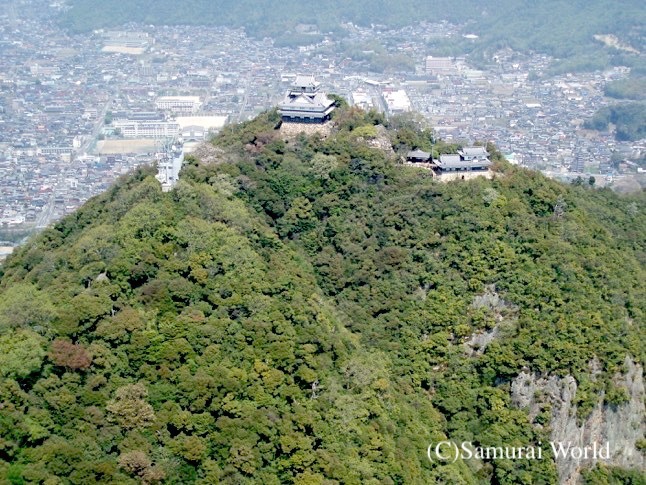 Finally, pursued by the Toyotomi, a defeated Shibata Katsuie retreated his castle at Kitanosho in Fukui Prefecture, set it alight, and killed himself. Hideyoshi successfully usurped the Oda’s power, and went on to conquer and rule Japan in his own right. 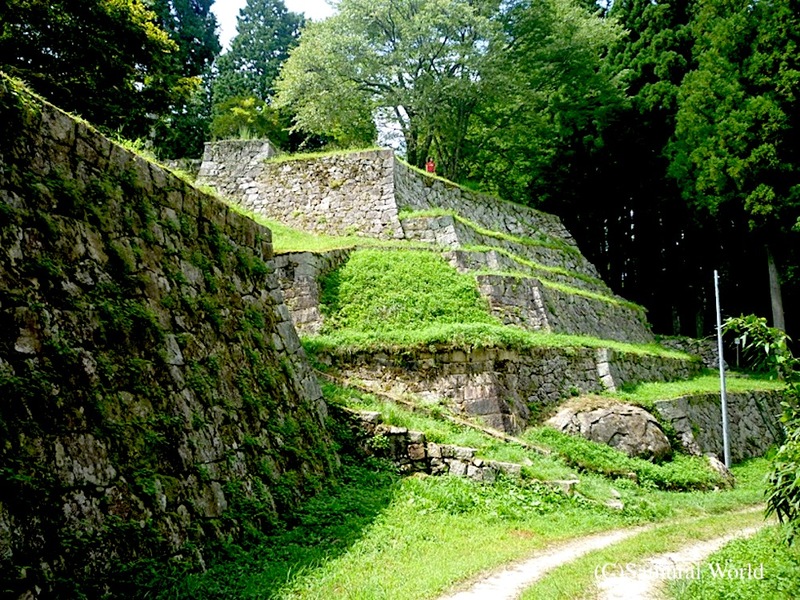 Kiyosu Castle would then see a variety of masters until the Battle of Sekigahara in 1600. Parts of Kiyosu Castle’s keep were recycled to build Nagoya Castle’s Kiyosu Yagura watchtower. 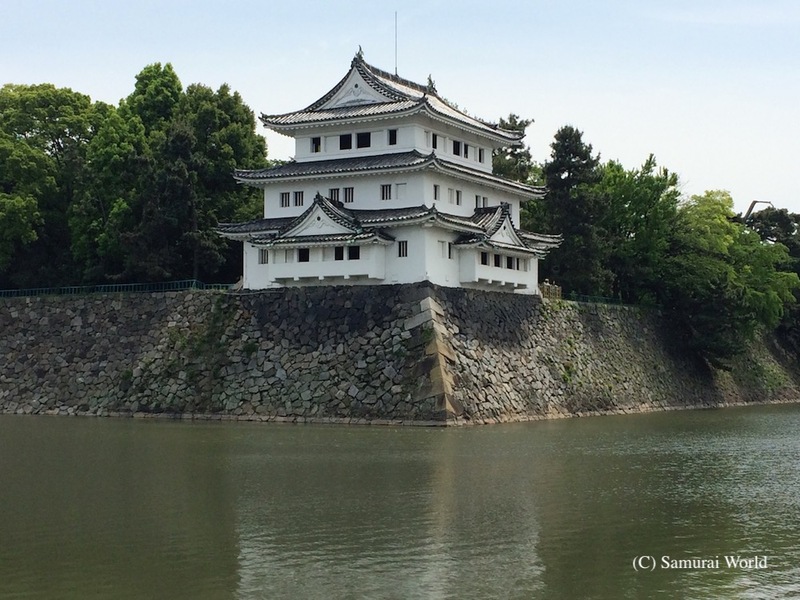 Kiyosu Castle was reconstructed in concrete in 1989 across the small river from where the actual castle stood. 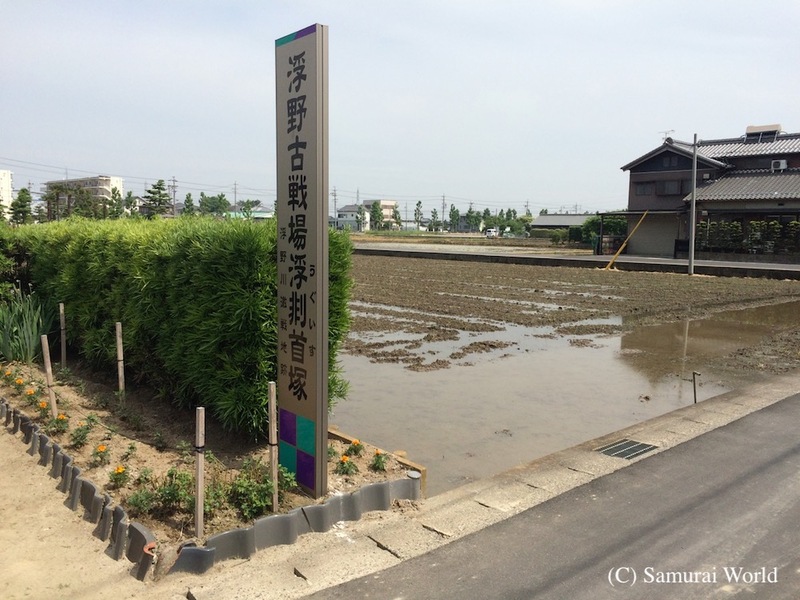 The site of the actual keep now has the “Kiyosu Furusato no Yakata” a small rest area and souvenir stall on it. 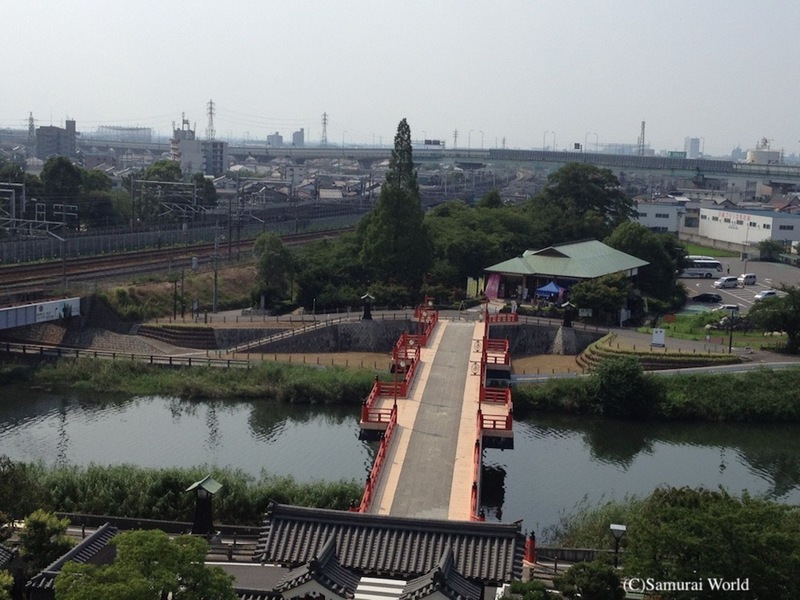 Shockingly, the JR train lines and Bullet Train lines run directly through the old castle site! The southern half of Kiyosu Castle is now a park featuring a rather handsome statue of Oda Nobunaga in full armor, with another of his wife, Princess No-Hime, looking on. 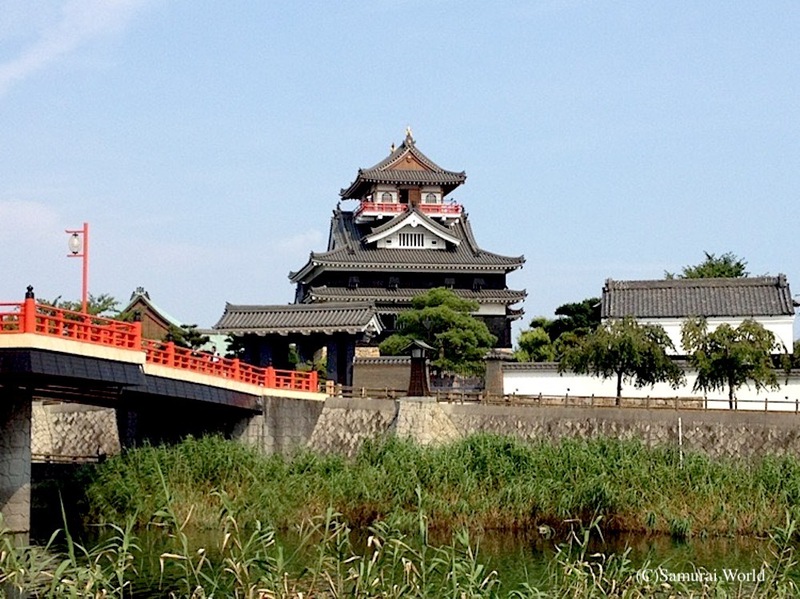 Kiyosu Castle, a symbol of Kiyosu City, and of the warring States period. 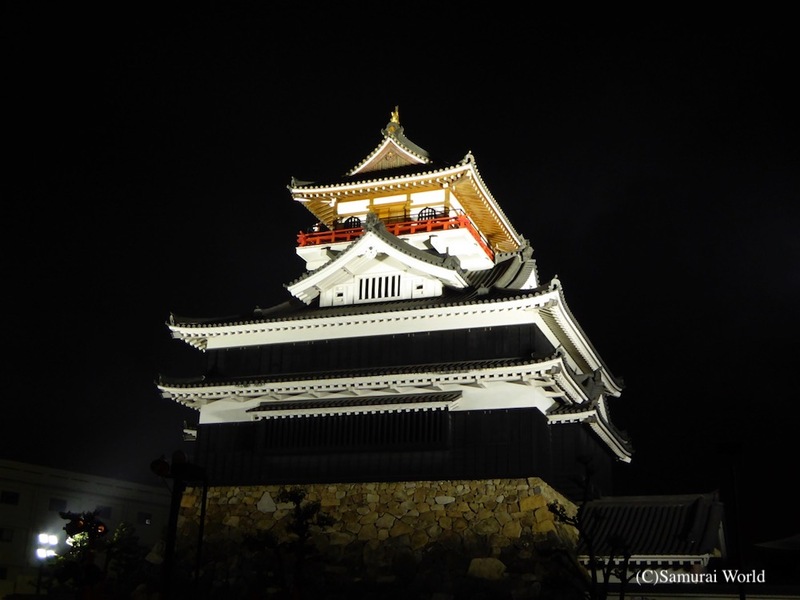 The current reconstructed Kiyosu Castle is now a symbol of Kiyosu City and a well-planned museum featuring some fascinating displays and artifacts regarding the castles’ history, and its part in the many battles of the Period of Warring States. Below the Kiyosu Furusato no Yakata, open Tuesdays, Thursdays and Saturdays from 1 to 4pm, you can see hand made aluminum Owari samurai armor being replicated. Entry is free. The armor made by the Kiyosu Armor Workshop and armour and kimono can be tried on and photos taken inside the main keep’s Kuroki Shoin room. 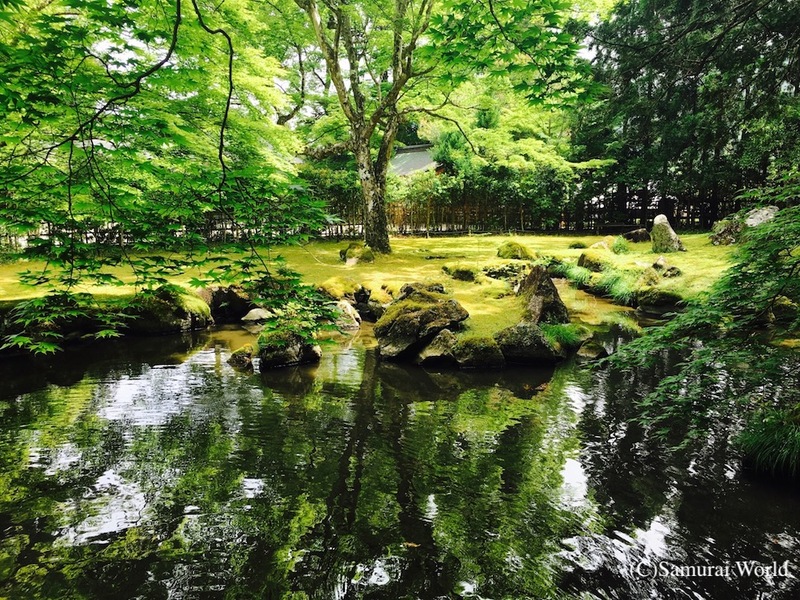 Location：1-1 Asahi Shiro-yashiki, Kiyosu City, Aichi Prefecture.